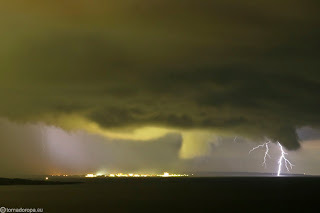 The Echinoblog: Fossil Echinoderms+Severe Weather= TORNADOROPA! 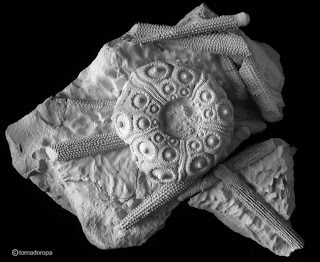 A new website by fossil echinoderm worker Christian Newmann-TORNADOROPA!! 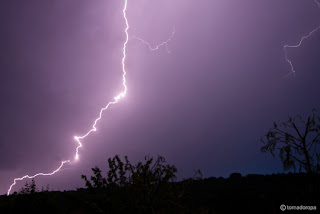 features magnificent photography of severe weather and European fossil echinoderms!